With the growing societal need to enhance science, technology, engineering, and mathematics (STEM) instruction in classrooms and beyond, there is a call for integrated learning programs that allow teachers to engage students meaningfully in STEM, especially at the elementary and middle school levels. With that in mind, we have developed the VEX IQ Curriculum as a companion to the VEX IQ platform for elementary and middle school students. The curriculum offers twelve flexible units of instruction that can be used in sequence, in chunks, or as standalone lessons. 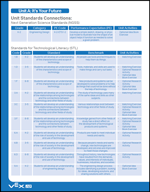 The Summer 2015 Update of the VEX IQ Curriculum is an exact match for the Robotics Education Guide and Teacher Supplement. All core content is exactly like the pre-summer 2015 version of the VEX IQ curriculum. Units H and L have been updated to include the VEX IQ Challenge game Highrise, and will remain as the “curriculum competition game” going forward. Users also have the option of using a different VEX IQ Challenge Game as part of these units as the processes and evaluation tools will remain the same. Unit K was renamed to “Smarter Machines” without changing any content. Each of the units were lettered, and each activity was numbered. Improvements were made to the graphics, and other minor edits for a better user experience. 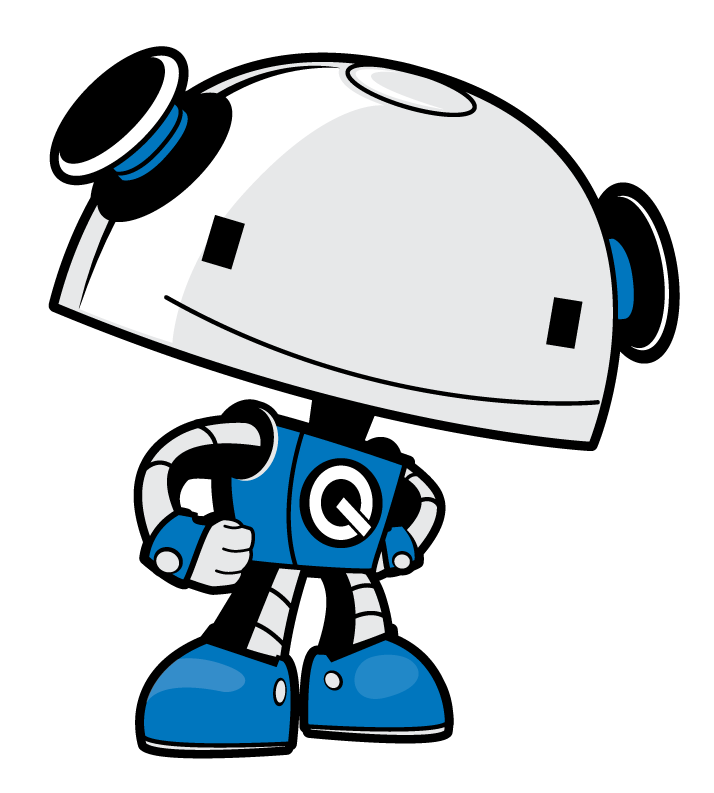 This update and the pre-summer 2015 version of the VEX IQ Curriculum are completely compatible! If this is your first time, start with Unit A! Copyright © 2002-2019. 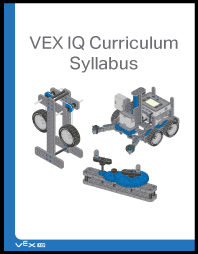 Curriculum content is made freely and publicly available by VEX Robotics, Inc. solely for educational use and may not be reproduced, modified and redistributed without attribution to VEX Robotics. 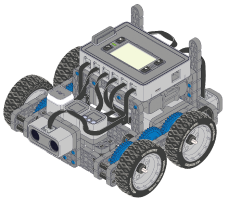 Curriculum, or any portion thereof, may not be used for monetary gain without the explicit consent of VEX Robotics. VEX and VEX Robotics are trademarks or service marks of Innovation First International, Inc. All Rights Reserved. VEX Robotics, Inc. is a subsidiary of Innovation First International, Inc. All other product names/marks of others are the property of their respective owners.